I know what you're thinking, because it's like I have ESPN or something. 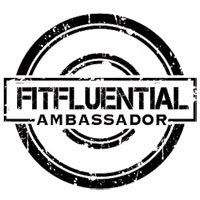 What the heck is a FitFluential Ambassador? FitFluential Ambassadors are people like me: We love promoting health and fitness, and sharing that love with all of you beautiful, wonderful people out there! 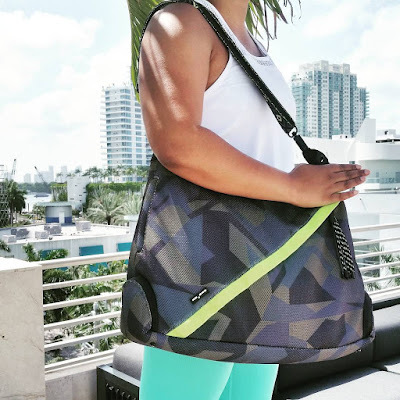 We also connect with different fitness-related brands to keep you up to date with what's going on in the world of fitness. I will have so many more opportunities to spread positivity and my love for fitness! Blogging has become a real passion of mine, but it hasn't been totally easy. There is a lot of hard work and late nights that blogging often requires (especially since I have a full-time job! ), and I'm always so happy and proud of myself when I receive good news or special acknowledgment due to all of my hard work. I know, I know. It sounds like I'm tooting my own horn. But, you know what? Sometimes you have to toot your own horn! And ain't nothin' wrong with that! I have to give a shout out to a group of Sweat Pink Ambassadors who helped give me the extra push and motivation I needed to apply. These ladies have been really helpful and supportive, and I sincerely appreciate all of the help and advice they have given me. An extra special "THANK YOU!" is in order for Chrissy, Amanda, and Rachel for giving me the extra push I needed! Now, I want to hear from you! Tell me something you've done that you're proud of. Toot your own horn! Let me hear it! Congrats! There are definitely times to toot your own horn :) As for me... right now, I'm proud of the way my training is going for my next half and sticking to the training plan pretty well. That is awesome! BTW, were you at the Adventure Run last night? I could've sworn I saw you there! Congrats!! So happy for you :) there's nothing wrong with tooting your own horn once in awhile-- especially when you deserve it! Thanks Amanda! I'm trying to get better at promoting my achievements, rather than downplaying them. It feels weird, but I'm totally proud of myself! Thanks so much, Lora! Happy to be a part of a good group of people! Thanks! I'm excited to see where this adventure will take me! That's wonderful Alexis! Congratulations!! 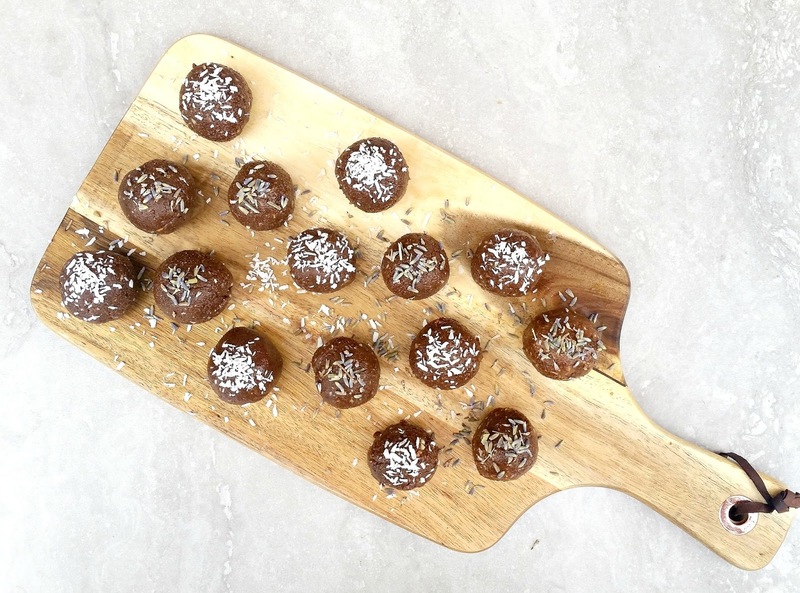 I hope this opens more fun and exciting doors for you to share the fitness love! I hope so too, Diane! I'm just so pumped! Yahoo and congratulations!!! I'm so glad you are part of the FFA family now :) Cheers to continuing to grow your blog.